I was out of storage gadget to store recovered files from the recovering software. Around 3:30PM I was at Wangsa Walk, Wangsa Maju to look for additional storage devices. I asked for the largest drive available. It is 2.5 TB and cost near to RM 700. The 1.5 TB cost me RM 310. I also have chosen 2 Thumb Drives. All 3 items cost me total of RM 397. 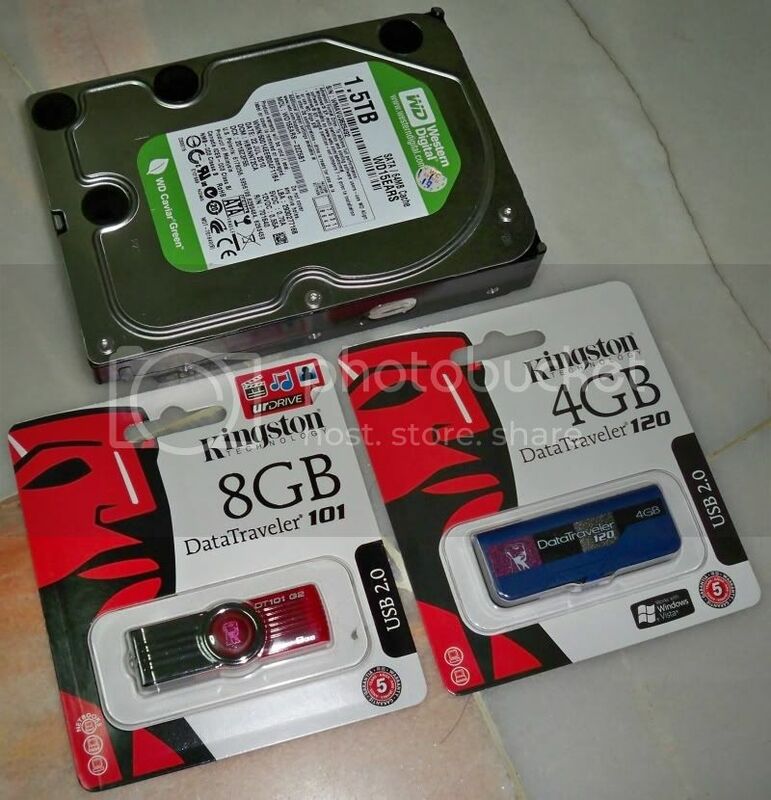 If not mistaken, for the same amount, 2 year back I just managed to buy a 500+ GB hard drive but today I can get a 1.5 TB drive (plus 2 Thumb Drives)? That really a good bargain! The TB word on the Hard Drive stands for Terabytes. It is the number that comes after Gigabyte. Gigabyte equals billions. So terabyte is the number greater than billions. With such huge capacity drive to store data, I wonder what will happen if the drive crashed? Can I really depend on the hard drive to store importance data? I don’t know about it. But I can imagine, if it goes dead one day…. someone out there (the unlucky one) …. it can be you or me….. will definitely lost huge amount of data. 4.00PM, I parked my car at NZ Curry House then walked to Wangsa Walk. 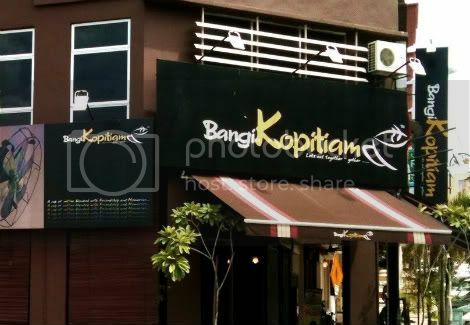 First I thought that Bangi Kopitiam @ Wangsa Walk was open, but when I was there, it is not. I goes inside the Wangsa Walk Mall to find a place where I can use free wi-fi. I noticed that there is a free wi-fi service at A&W Fast Food. Thought of going to Alpha Angle Starbucks for the free wi-fi service, but since I went to Wangsa Maju Shop (Shoppe) to do some shopping, it will be quite near if I goes to the Bangi Kopitiam near Wangsa Walk. I reached there at 6:40PM and this is the first time I am here. Signal for the wi-fi here is quite strong. I downloaded quite a number of software to upgrade my Samsung netbook.